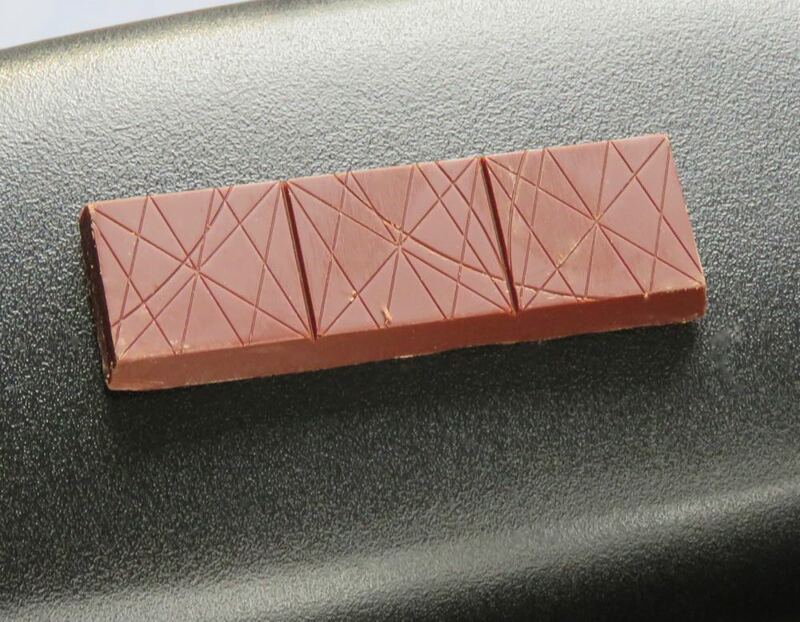 Welcome to Day #23 of Chocolate and Peru Theme Week. 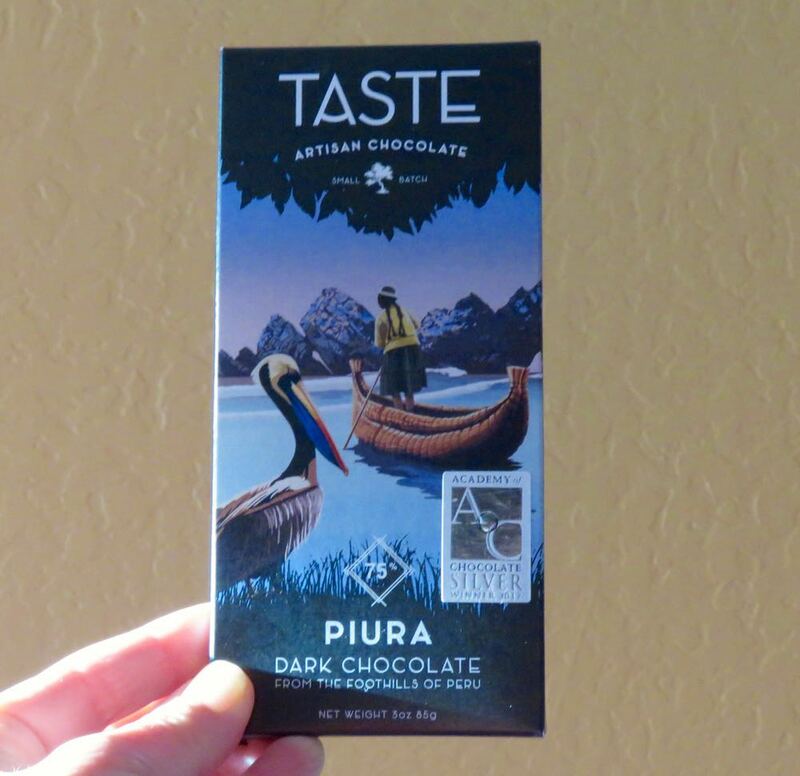 Today's 75% Piura Dark Chocolate bar from Taste Artisan Chocolate (Provo, UT) had pleasant aroma and flavor notes with hints of caramel, chocolate and fruit (dried peach, apricot vs. bolder citrus or berry). Piura is a cacao growing region (and the name of the capital of the Piura Region) in northwestern Peru. "Some of the rarest genotypes of heirloom cacao grow white. 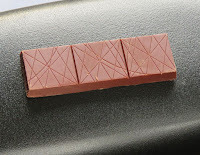 This bar is created using some of those rare white beans, which gives this bar a unique light color. Enjoy notes of caramel, fig and subtle melon."